UPDATE: The suspect is now in custody. 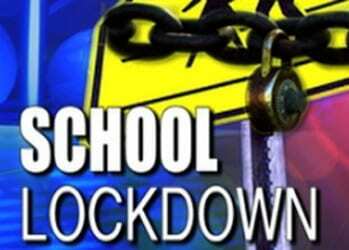 A local high school was put on lockdown on Thursday morning following a police pursuit. At just before 10:30 a.m., Overlea High School was placed on lockdown after a suspect bailed out of a vehicle during a chase and headed toward the school. There is no word as to whether the suspect has been apprehended. Overlea High School is located at 5401 Kenwood Avenue.